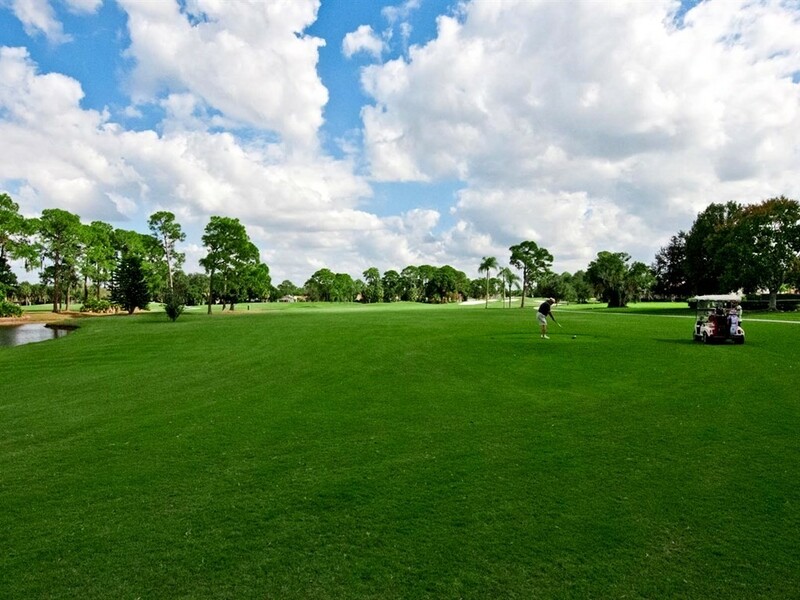 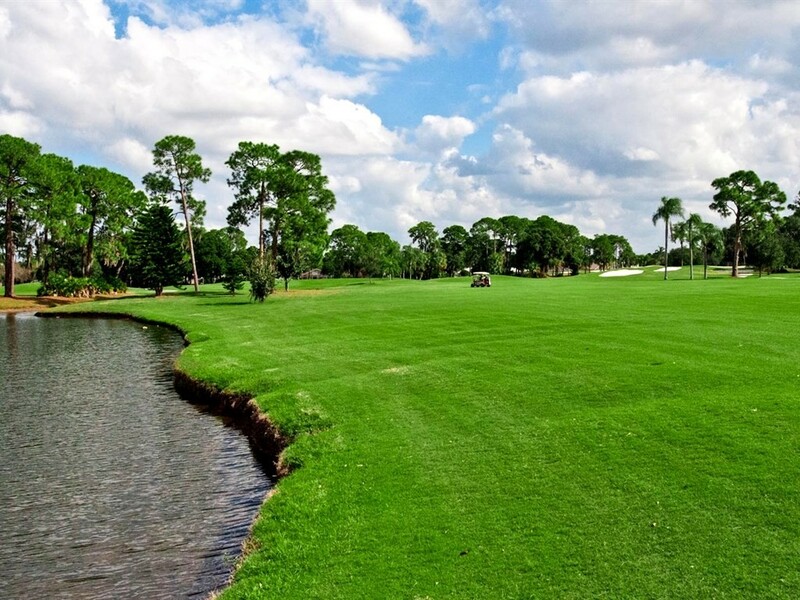 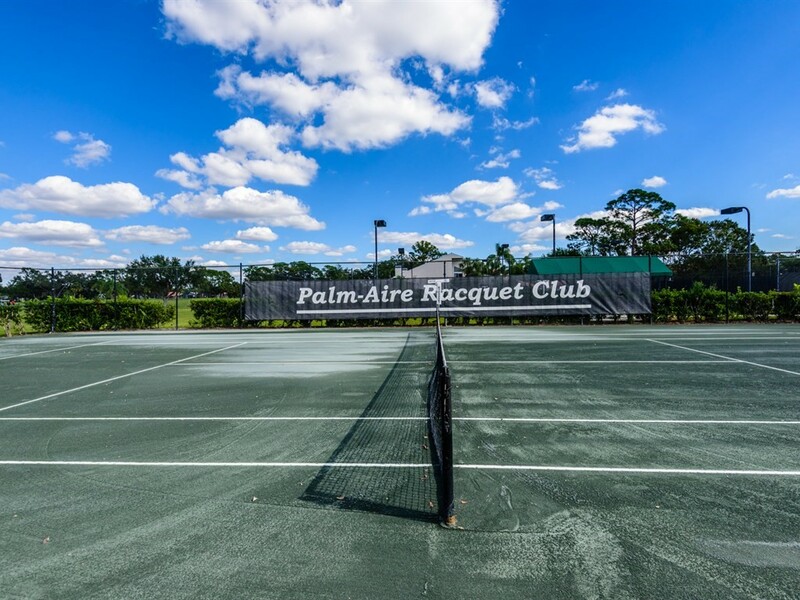 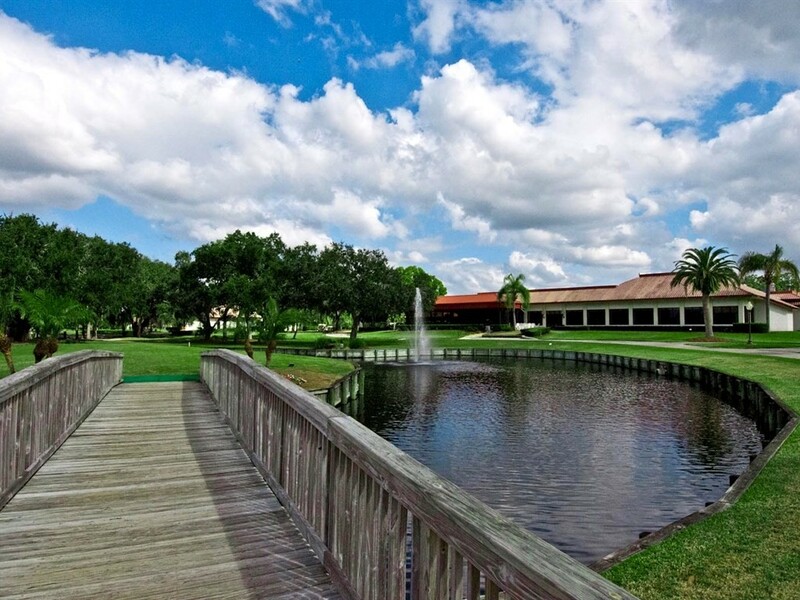 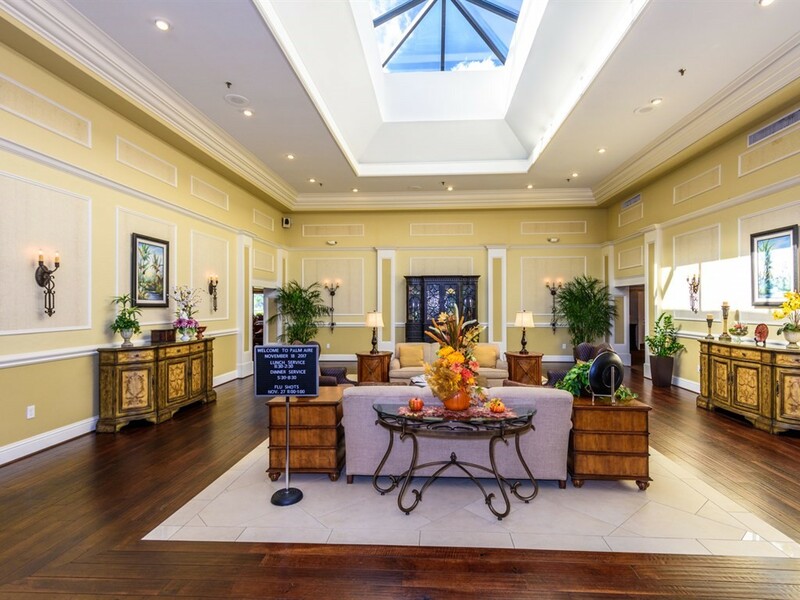 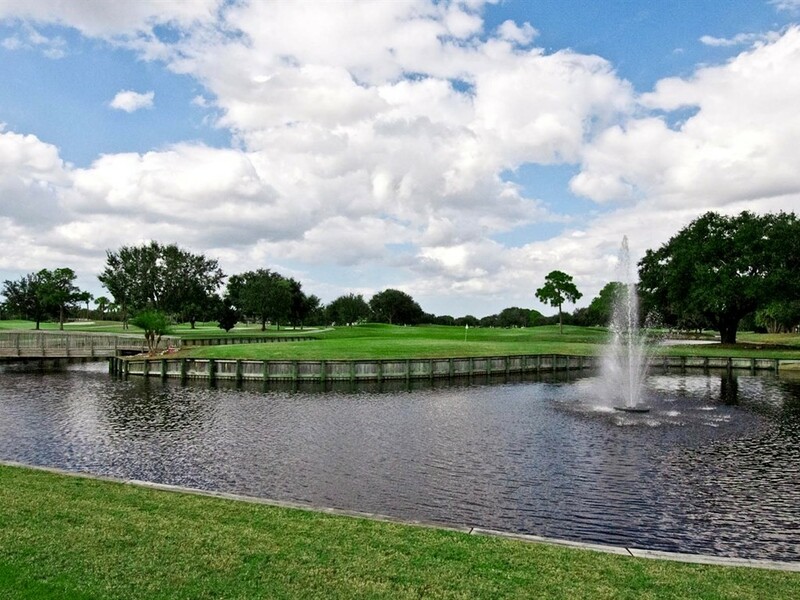 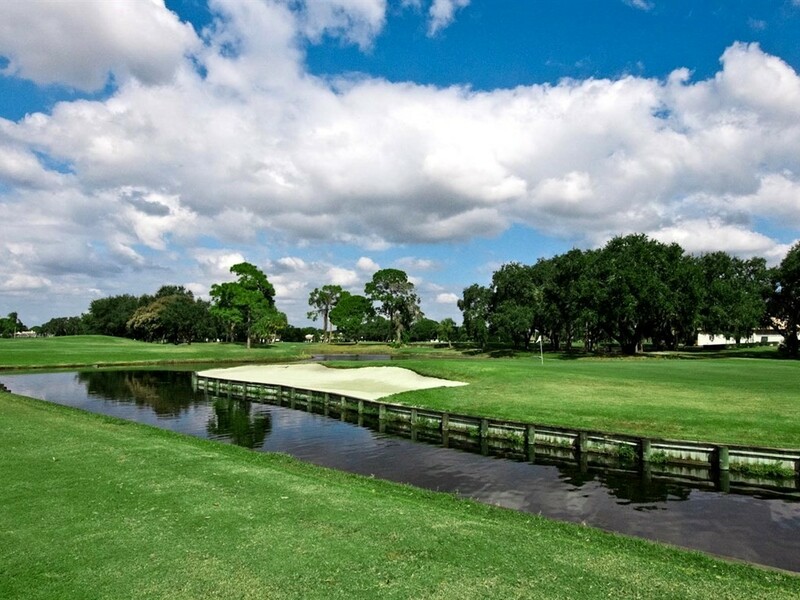 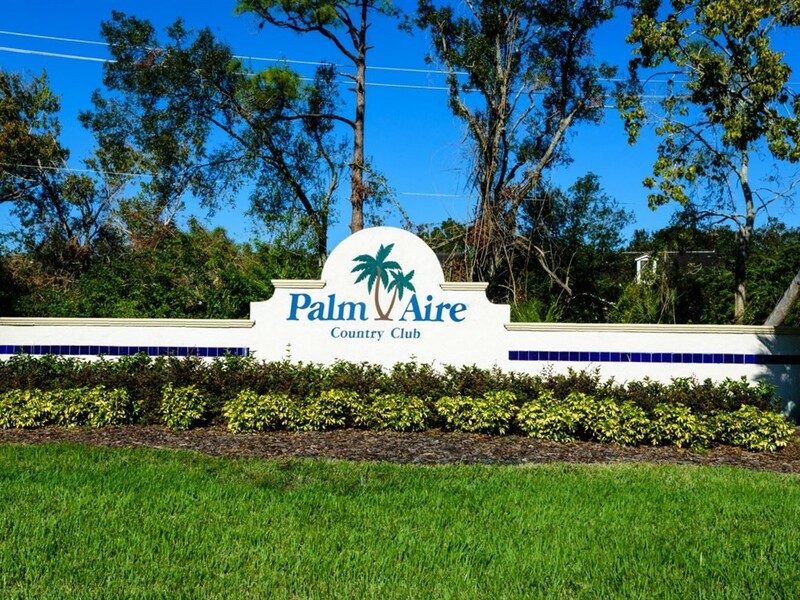 As part of the Palm Aire community, residents benefit from a golf and country club lifestyle. 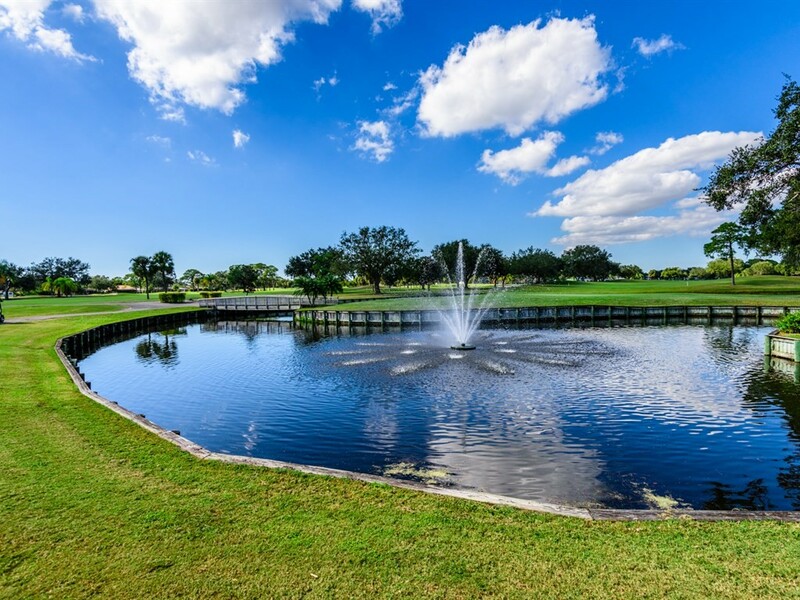 Owners have the option of joining a truly private, member-owned country club. 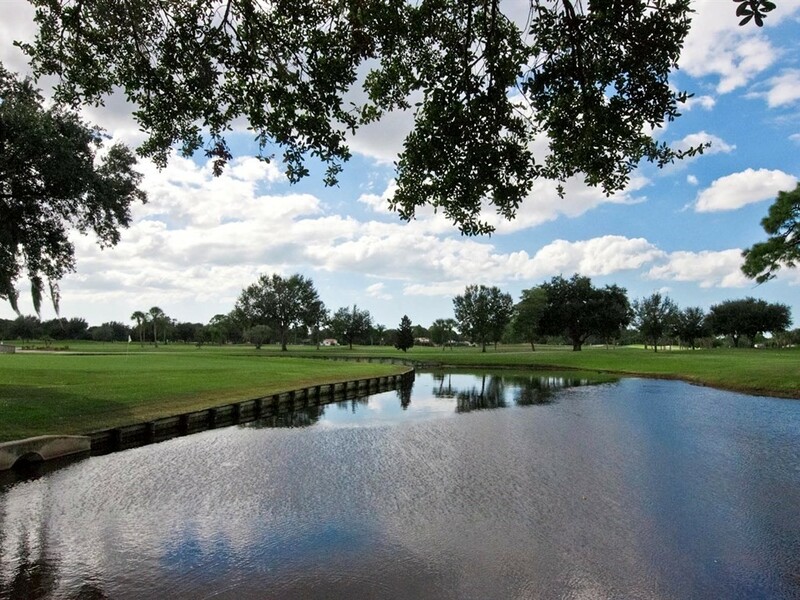 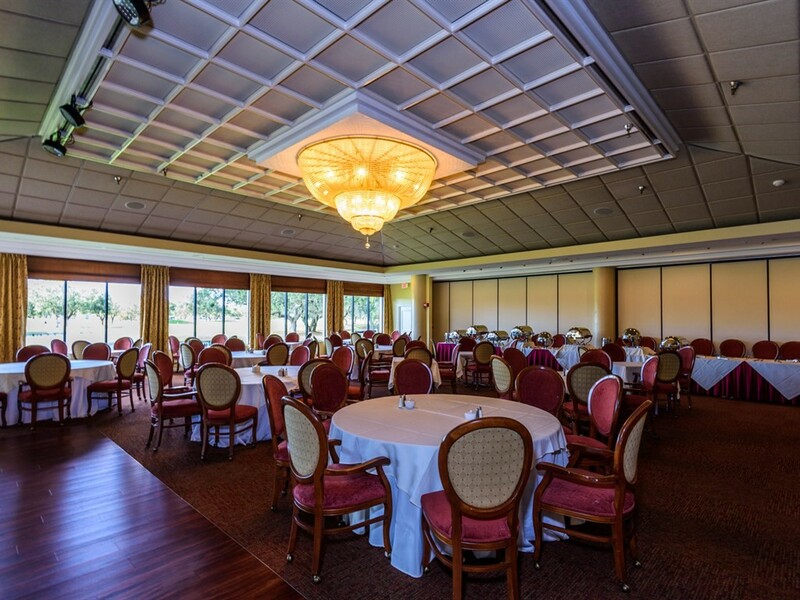 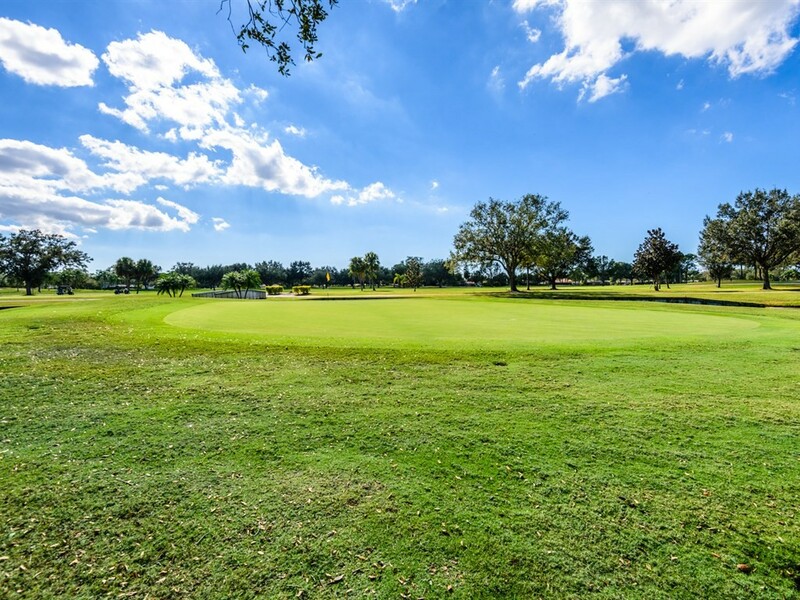 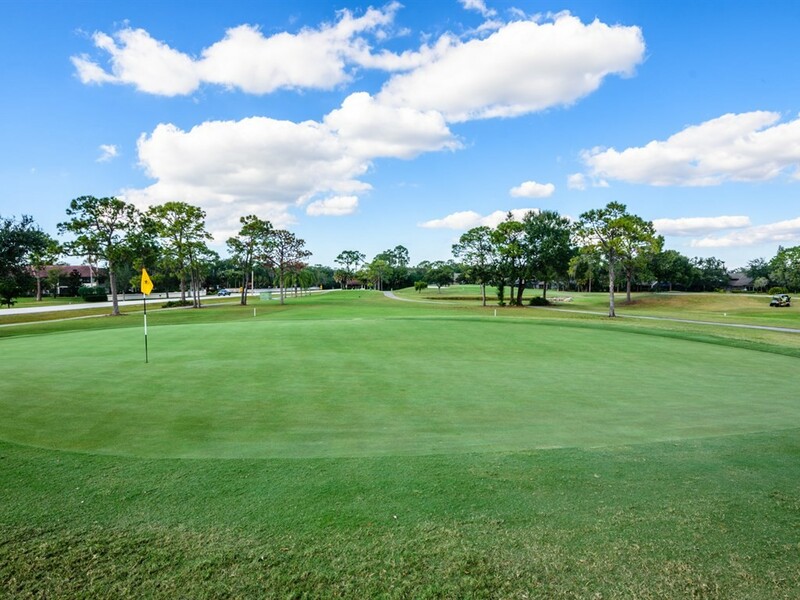 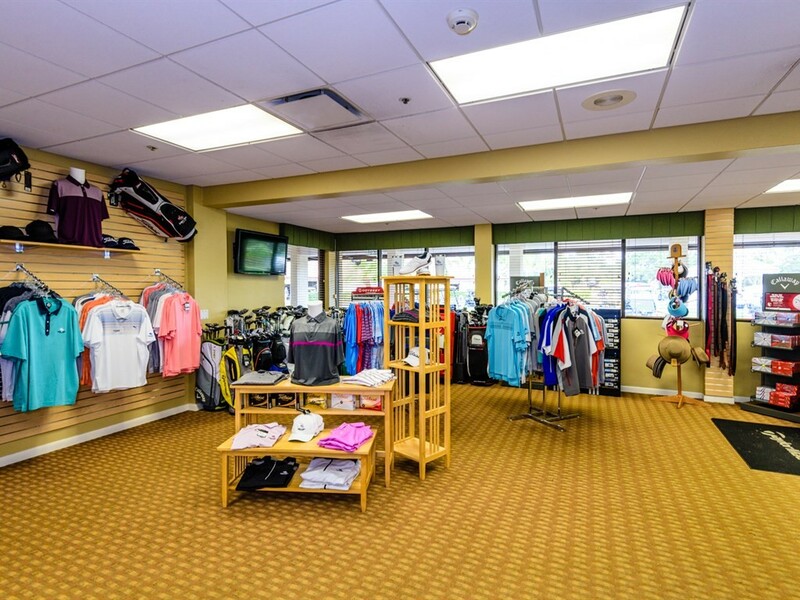 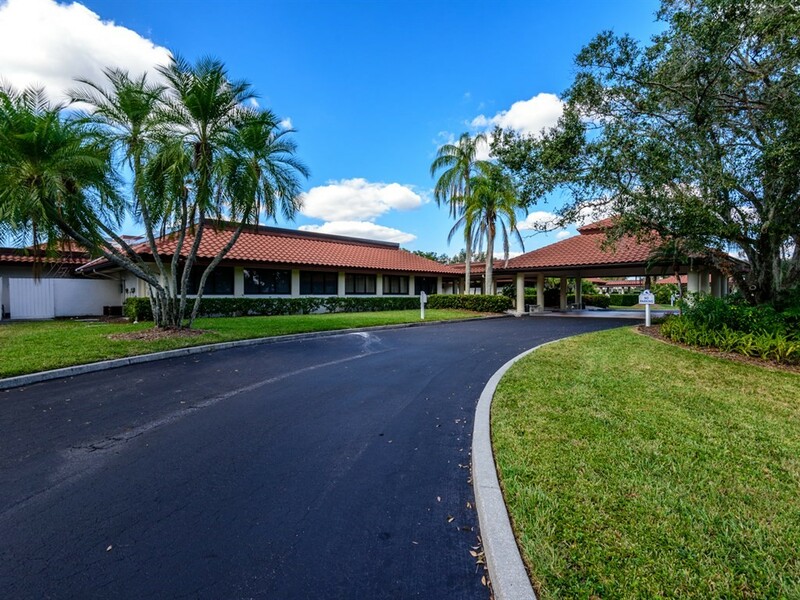 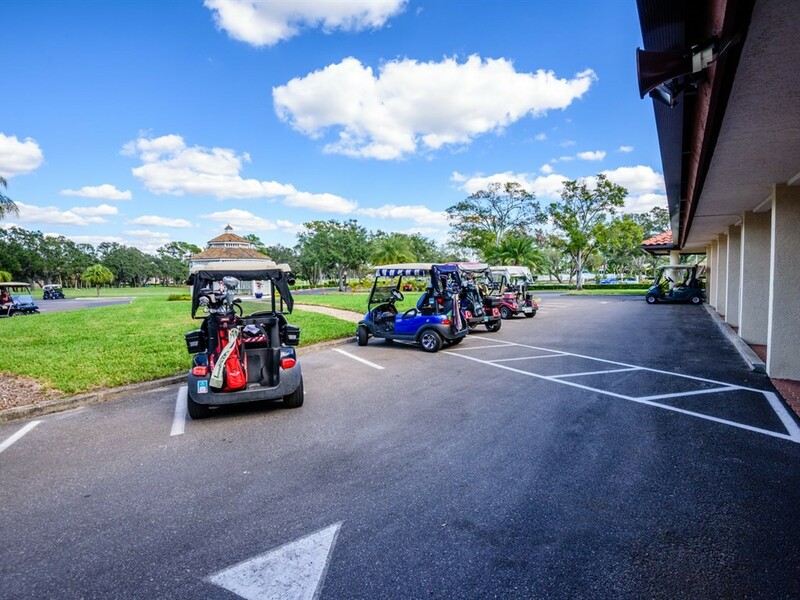 From the beauty and challenge of two championship 18-hole golf courses to superb dining in the 25,000 square foot clubhouse, members enjoy some of the finest services available in the Sarasota-Bradenton area. 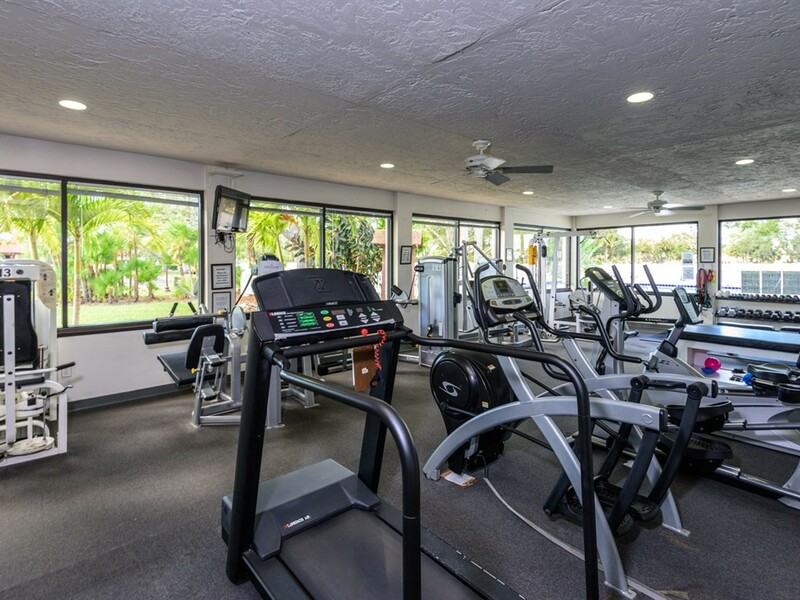 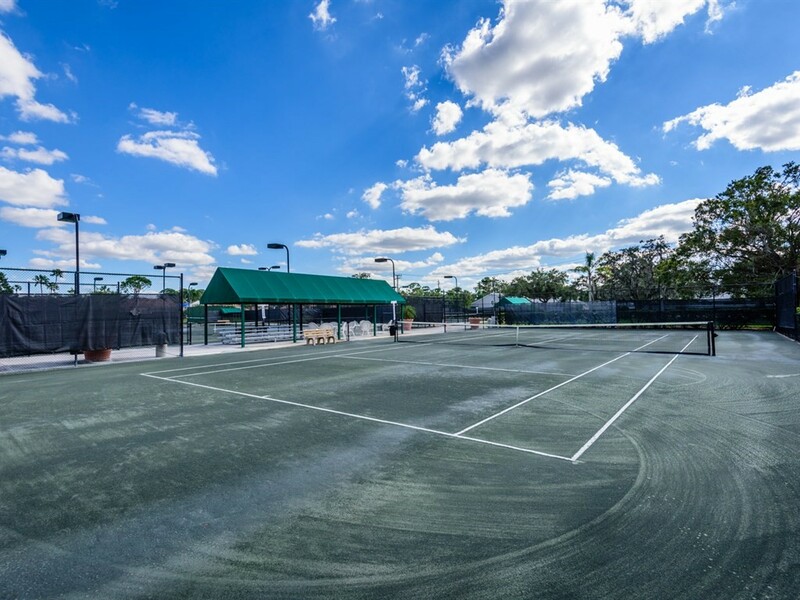 Amenities include an Athletic Club with a swimming pool, tennis courts, fitness center and pro-shop, plus casual and fine dining options. 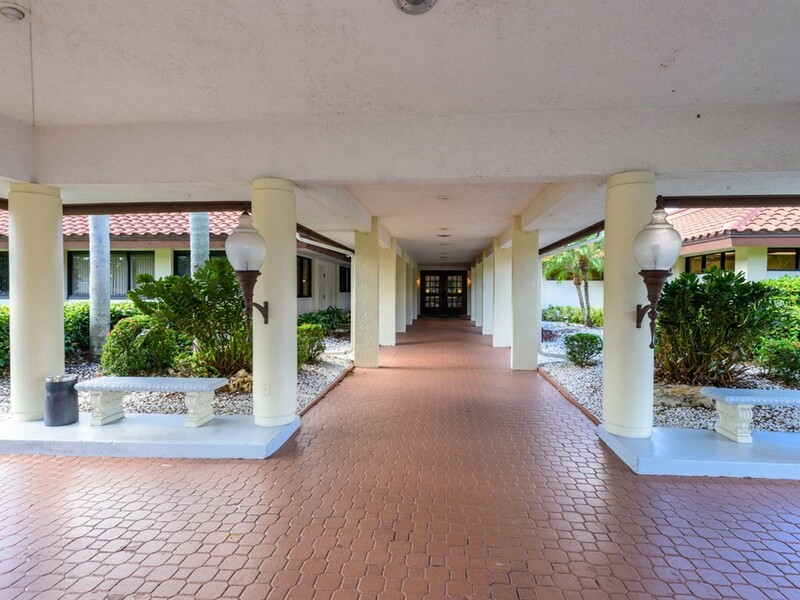 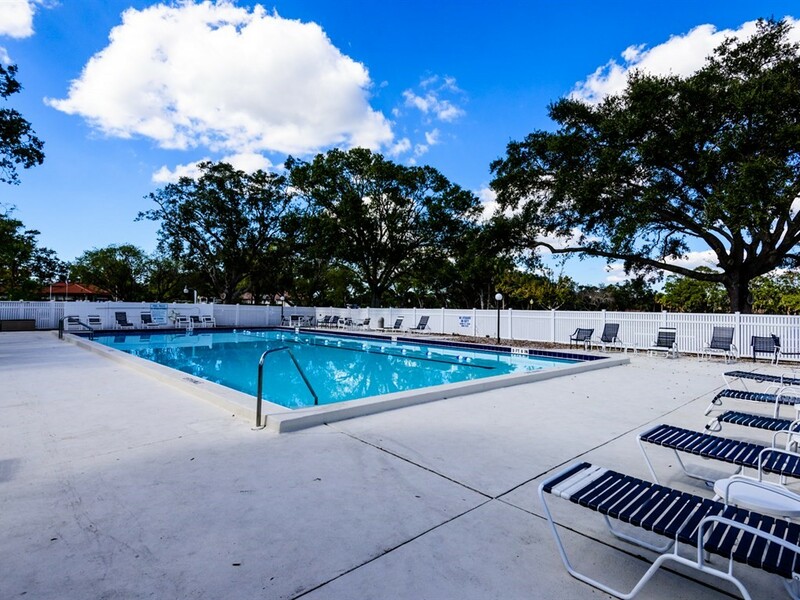 Situated in an ideal University Park location between Sarasota and Bradenton, near US301, I-75, the airport, Downtown Sarasota and more!